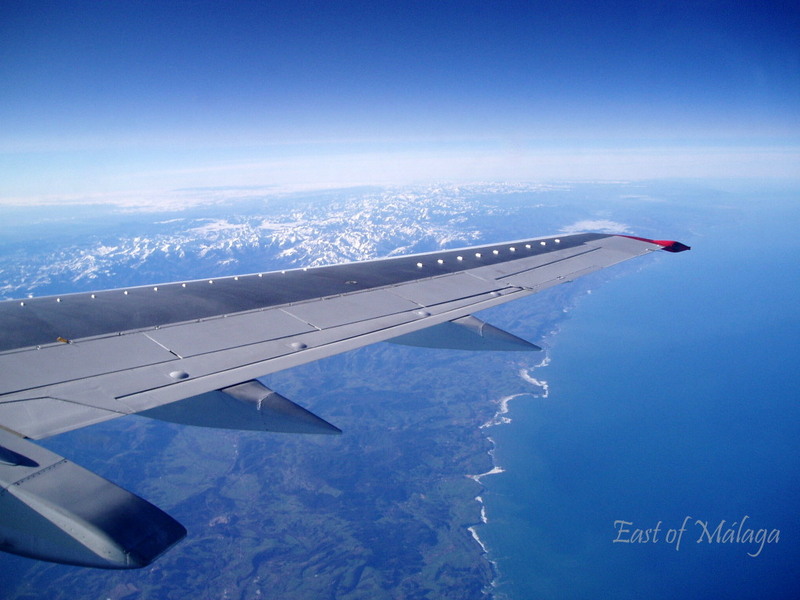 I´ve mentioned before that I always try to request a window seat whenever I´m flying anywhere, as there are often spectacular views of the world which simply cannot be seen from the ground, or sometimes, of countries that I will never set foot in. These photos are from a journey very familiar to me – flying from the UK crossing the northern coast of Spain, heading back home to southern Spain. This entry was tagged photography, postaday, Spain, travel, Travel theme, Weekly Photo challenge. Bookmark the permalink. 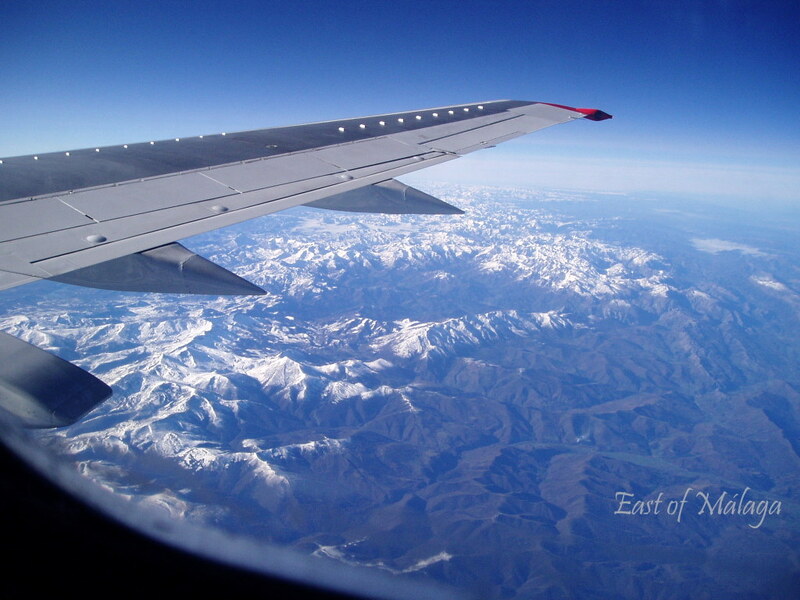 Love the photos, I’m a plane geek and always enjoy photos from a plane window. Thanks for saying so, Angelia, and I appreciate you taking the time to comment. Beautiful! Is that a volcano? No, I don´t believe so. These mountains are known as the “Picos de Europa” (Peaks of Europe) and they lie to the south-west of Santander on the northern coast of Spain. They are thought by many to be the most beautiful mountains in Spain. I totally agree, Maurizio. Plus, of course, there is the added excitement of flying somewhere! I always seem to get the seat right next to the wing when I fly which makes picture taking rather difficult. Great Shot! Mmmm that does make it more difficult, I agree. Never mind, you can always make up for it next time! A mi tambien me gusta sentar al lado de la ventana 🙂 Que hermosas son tus fotos!